In Google’s continued efforts to streamline its entire product offering through integration, the Blogger team quietly rolled out an update yesterday to the signup process for new users. Even though this new process was launched well before January, it took a while for people to catch on. Interestingly, it took a while for Blogger to jump on board with this new unified approach, but it’s live now. In addition, if you already have a Google account, you can sign up for a new blog through Blogger and attach it to your Google+ profile, which will let you share posts to your stream easily. We’re working to develop a consistent sign-up flow across our different products as part of our efforts to create an intuitive, beautifully simple, Google-wide user experience. Making it quick and easy to create a Google Account and a Google+ profile enables new users to take advantage of everything Google can offer. 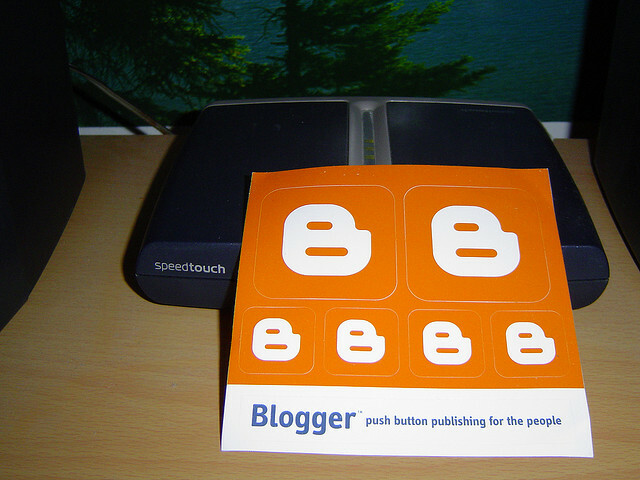 This means that Blogger now joins YouTube, Docs, Search, Gmail, and Google+ in getting the updated signup flow. Whether you agree with the strategy of unifying all of your Google activity into one account or not, it’s an obvious next step for a company who wants to make it easier to navigate the Web. Furthermore, this supports my original musings on Google+, in that it’s become the social glue at Google and has kickstarted this brand new focus on unification rather than the original, and annoying, separation.